The Chocolate Overload Mouse is an Event Mouse found during the annual Spring Egg Hunt event. Information on how to locate and capture the Chocolate Overload Mouse can be found on the current Spring Egg Hunt event page. 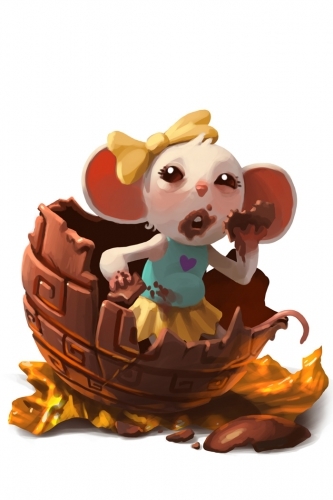 25 March 2013: The Chocolate Overload Mouse was released as part of the Spring Egg Hunt 2013. 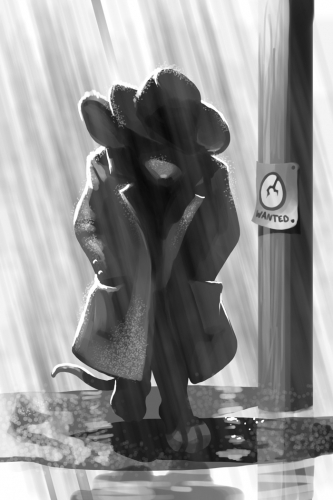 25 March 2013: For a few hours the Chocolate Overload Mouse accidentally showed up under Indigenous Mice instead of Event Mice. This page was last edited on 17 April 2017, at 00:35.